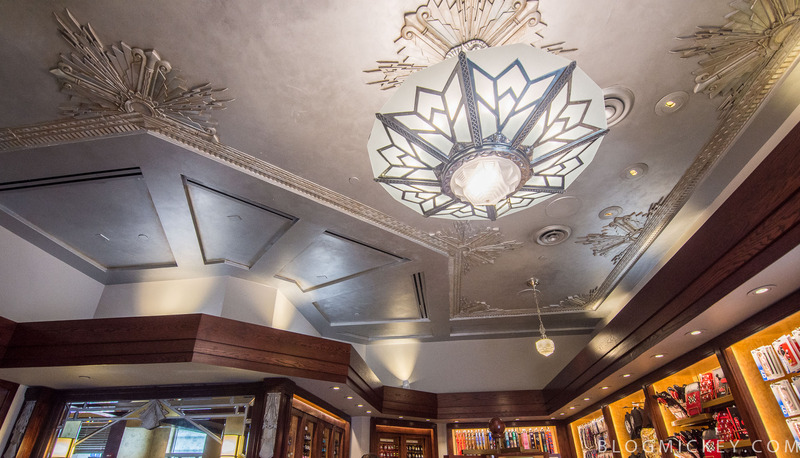 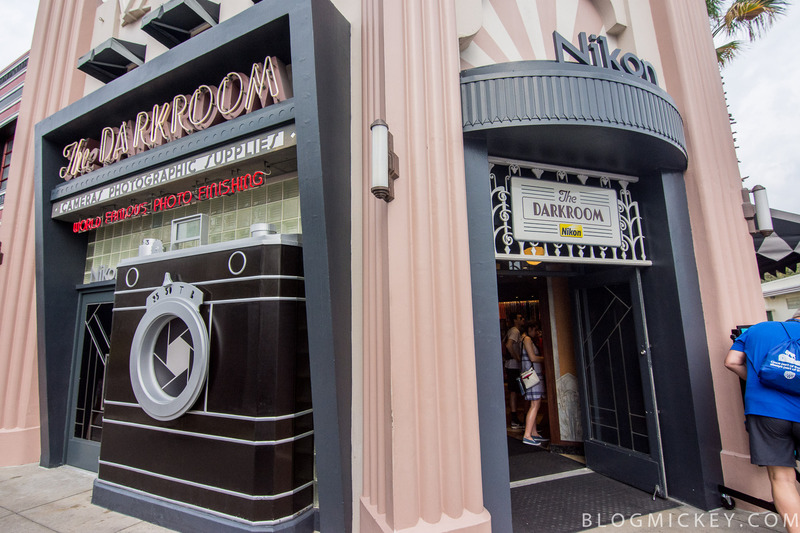 The Darkroom and Cover Story have re-opened after a nearly 3 month long refurbishment. 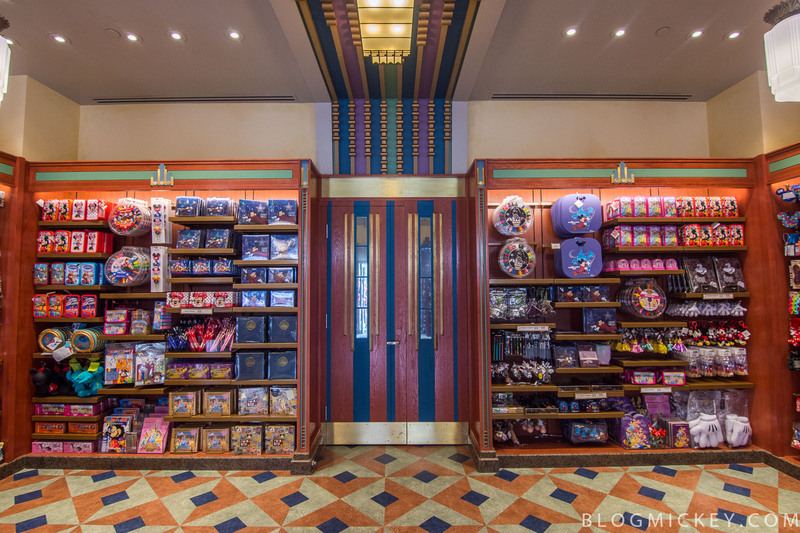 The two locations have been combined to allow guests the ability to walk through both stores in addition to Celebrity 5 & 10. 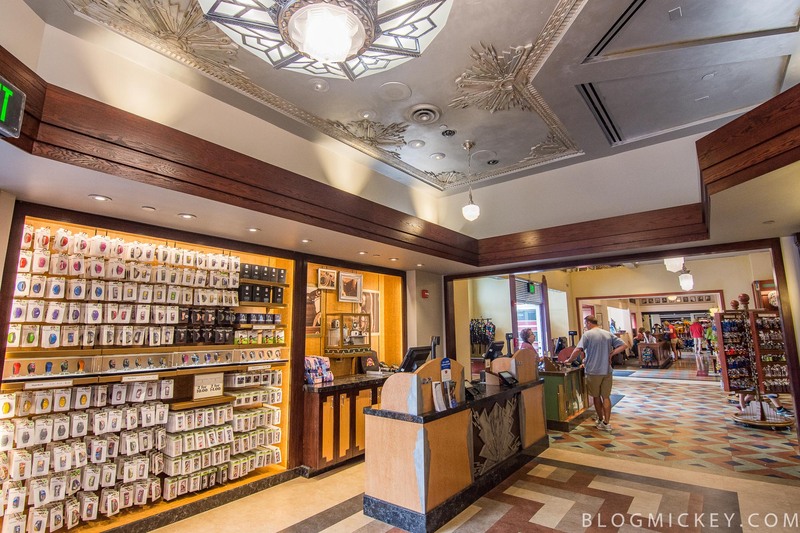 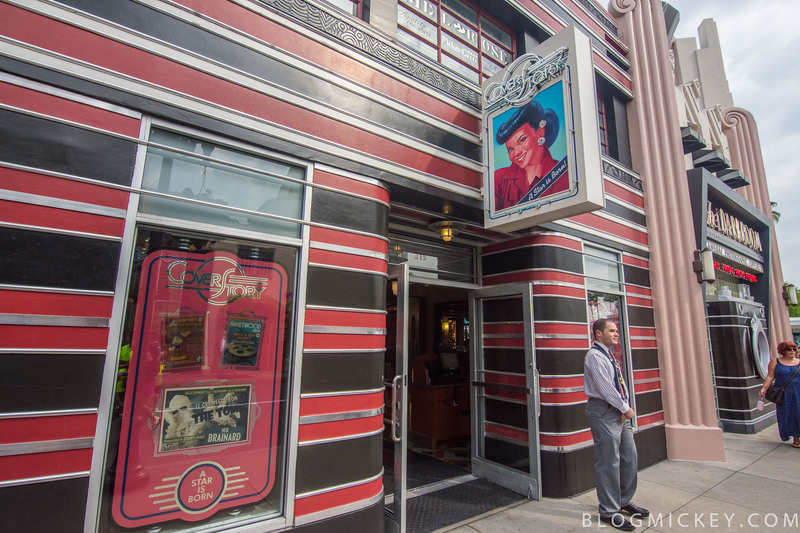 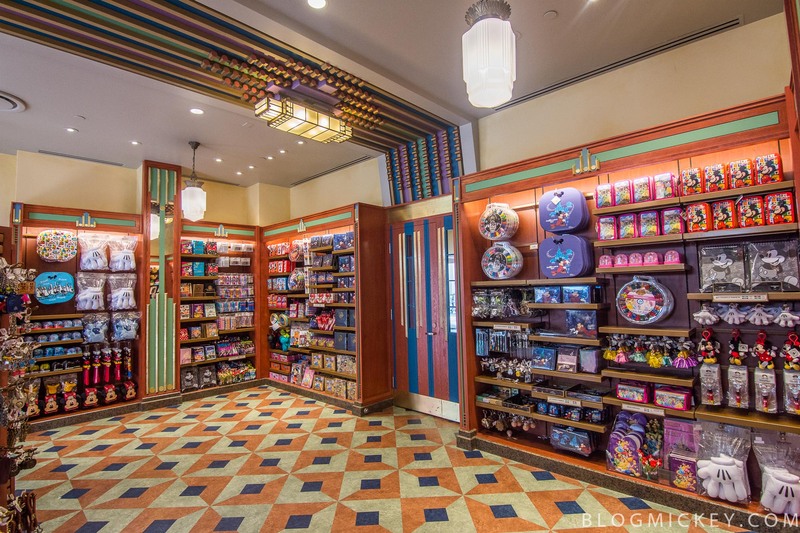 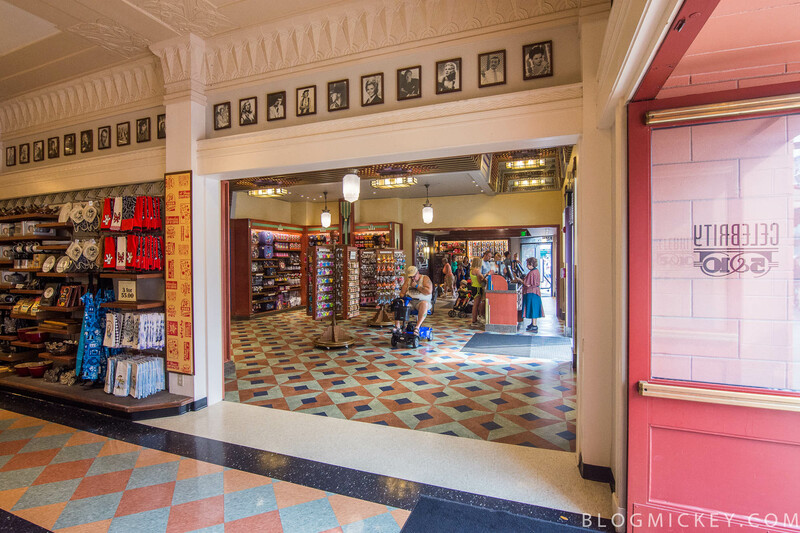 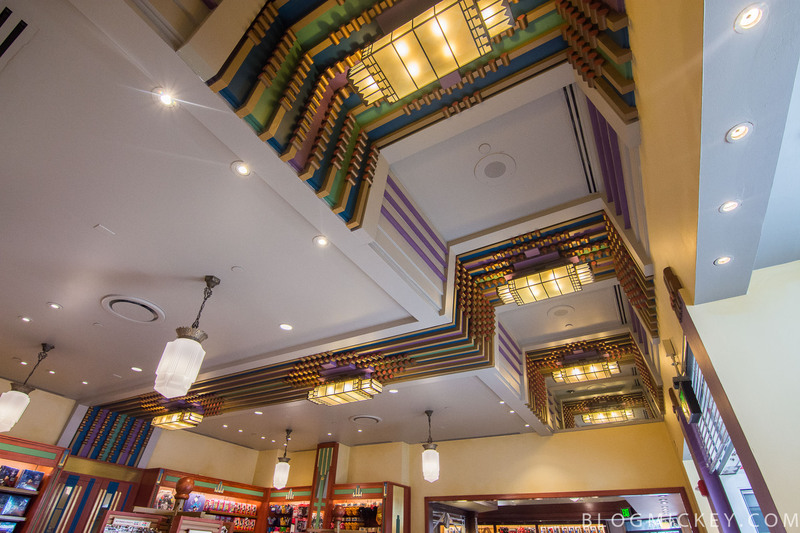 The walk-through concept is also in place at other merchandise locations throughout the parks such as the Emporium in Magic Kingdom. 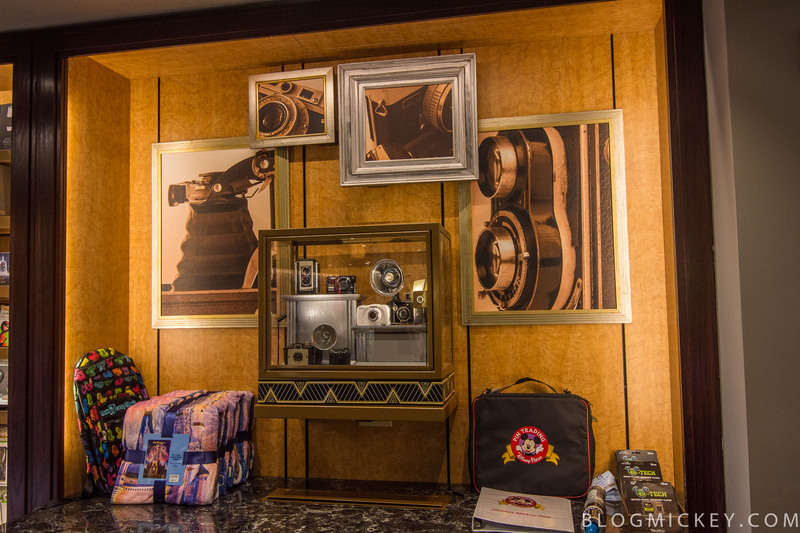 Guests can find a large selection of MagicBands and pins as well as some general Disney merchandise.